Although a skilled herbalist should be quite at home with the aforementioned points, it merely skims the surface. In a nutshell, we are holistic health practitioners thatspecialize in botanical medicine, the plant experts. We are often confused with naturopathic doctors, but despite our similarities we also have our distinctions. Although both fall under the “holistic healing umbrella”, a naturopath’s approach to treatment is usually different to that of an herbalist. Whilst trained in many modalities, a naturopath can be thought of as a GP (General practitioner) of natural medicine, reaching for many tools from: acupuncture needles, herbal remedies, homeopathic remedies, and more. More recent techniques include vitamin injections or IV’s. Generally, they are considered to be the “jack of all trades”. Their approach often involves the patient purchasing a lot of specific 3rd party products & supplements, which can be quite costly. Again, this is not to blatantly accuse all ND’s of this, but it is increasingly becoming the norm. This to me deviates from true natural healing. However in their defense, the results in some cases can not be argued with. What naturopaths share in common with herbalists, is that they too are skilled at offering lifestyle and nutritional support to the patient in addition to the remedy’s prescribed. So why see an herbalist? 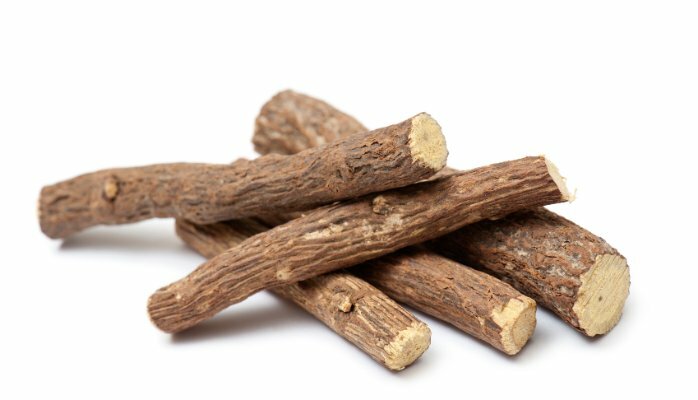 Herbalists on the other hand are the botanical/plant experts, and with that comes an in depth understanding of the constituents, energetics and secondary actions of the herbs involved. Being the plant specialists, we tend to have access to higher quality herbs, and have more experience combining them which undoubtedly affects the outcome of treatments. An herbalist’s dispensatory can vary from a few to hundreds of herbs. Herbal remedies can be fairly simple when it comes to acute ailments. Consuming Chamomile tea for a tummy ache has been an effective herbal remedy for ages. Conversely, herbalism can also be quite complicated. colds, influenza, fever, respiratory catarrh, diarrhea, nose bleeds, hemorrhage, hemorrhoids, leukorrhea, dry skin, hypertension, biliary colic, cramps. There are literally hundreds more ailments this herb is used for! How then do patients interpret this information? Does it mean that if there is any inflammation or rheumatism that one should take yarrow and it will go away? Or should one consider yarrow if issues with bloating arise? What part of the plant does one use? Is it taken as a tea, tincture or capsule form? What’s the proper daily dose? As you can see It can get quite confusing, considering all this information is for one herb. This is where a skilled herbalist comes into play. Herbalists see people of all ages for virtually any condition you can think of. From flu’s, cuts, broken bones, weight loss, depression, infections to sexual dysfunction , infertility, cancer, and much more. Some herbalists choose to specialize in areas of interest such as: midwifery, pediatrics, men’s health, oncology , etc. You’d be surprised what an herbalist can help you with. 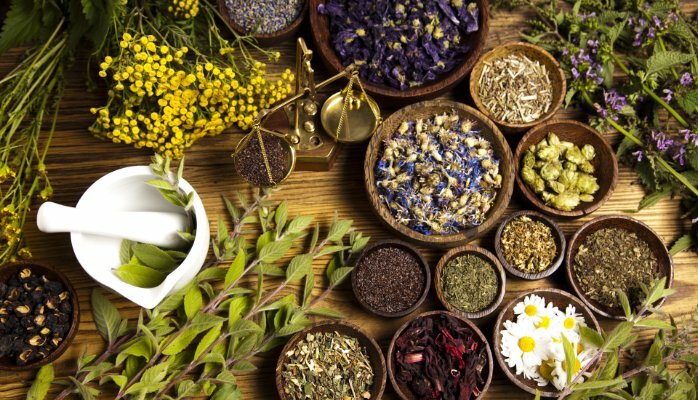 As effective as herbs are in acute ailments, in my opinion it is with chronic illnesses that the true might of herbal medicine can be witnessed. I have been humbled many a times by what I thought was a gentle healing system when I first studied herbal medicine years ago. Plants are a lot more powerful than they seem and thus need to be respected accordingly. Most of the time when herbs don’t work, or do nothing it can usually be attributed to: quality, dosage or simply using the wrong herb. As the plant experts we are more experienced with the interactions and contraindications of herbs with themselves and other drugs. This is critical as it reduces the chance of negative interactions. A skilled herbalist will create a formula that is highly individualized to your constitution. Energetics are often considered when treating as well. A good herbalist will work alongside your family doctor and other practitioners to compliment your overall treatment plan, taking into account their unique approaches as well. We are not as as old fashioned as we seem. Herbalists can utilize a myriad of complex techniques and modern tools. For example, in my protocol I include : tongue and pulse diagnosis, stethoscopes, blood pressure cuffs, digital aortic stiffness readers, urinalysis tests, adrenal function tests, and more to help allocate imbalances. With the exception of some of the more modern phytotherapy school of thought that tends to focus on isolated and concentrated extracts, herbalists usually prefer direct consumption or whole plant extracts that aim to maximize constituents, and preserve their energetics. Also, many herbalists produce their own tinctures which translates to higher quality and potency control. The herbs are harvested and compounded in accordance to time tested empirical principles. Our empirical evidence has been gathered over centuries and is coupled with a modern scientific understanding of plant constituents as well as disease processes. Speaking for myself as an herbalist, who demands nothing but the finest herbs and produces all his own tinctures and infusions, it is a very empowering, satisfying and beautiful process to connect with my medicine in such a manner. For more information on medicinal herbs or health, I am available for consultation. Thank you! Its just Godaddy!